As mentioned, Westporters are taking turns in The Driver's Seat of our twitter account (@WestportDotCom). To date we've heard from Nick S, Caroline S, John L & John H, and Astrid Z. Our next contributor is Lance F, read on to learn a little more about Lance. In Lance’s role as Vice President, European Market & Partnership Development he deals with many people in his travels – in fact, extensive travel – but he is a complete newbie on the online and social media side. Lance is responsible for helping to create the commercial arrangements Westport enters into with its partners. He has been involved in designing and negotiating Westport's agreements with Weichai, Volvo, Caterpillar, and Delphi, among others. 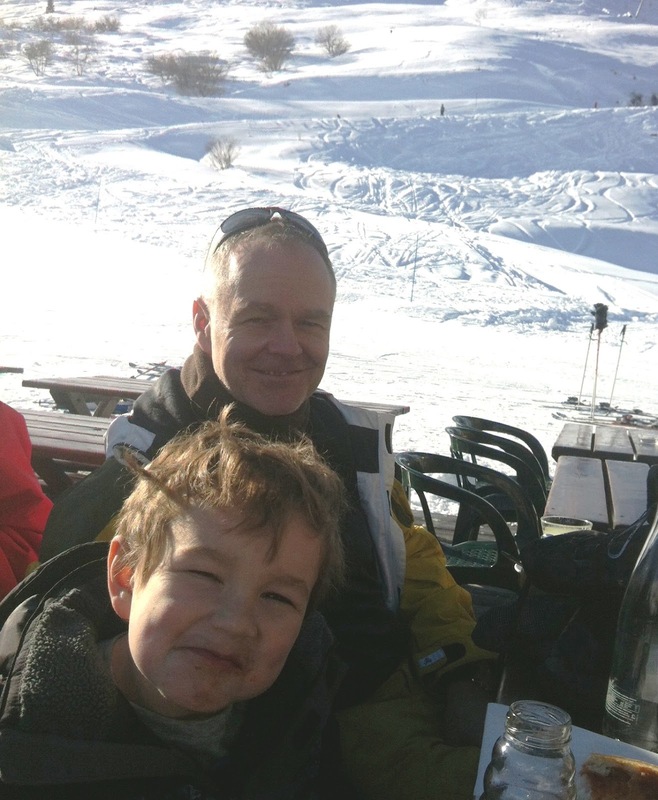 When not working and travelling for Westport, Lance enjoys exploring Lonely Planet’s website to find places to visit with his family; he and his wife have three boys and two dogs. Relocated from Vancouver to Lyon, France in 2010, he says his downtime is spent singing his kids to sleep at night, walking through Lyon’s markets with his family, and jogging past the Roman ruins in and around the Lyon area, once the capital of Roman Gaul. Even folks who know him may not be aware that Lance has a collection of electric and acoustic guitars and loves to play them. This writer is still trying to figure out when he would have time for this!